A doula is a skilled but non-medical companion who offers emotional, physical and practical support to a woman and her family before, during and after childbirth. 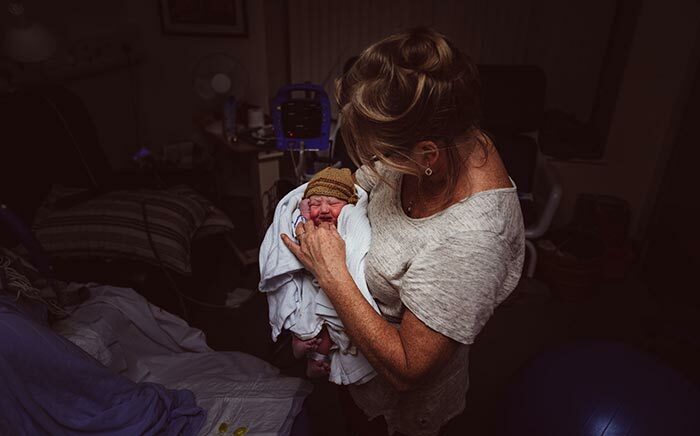 Doulas complement rather than replace midwives and work with families throughout pregnancy, labour, birth and bonding to help them make informed choices and achieve a positive birth experience. 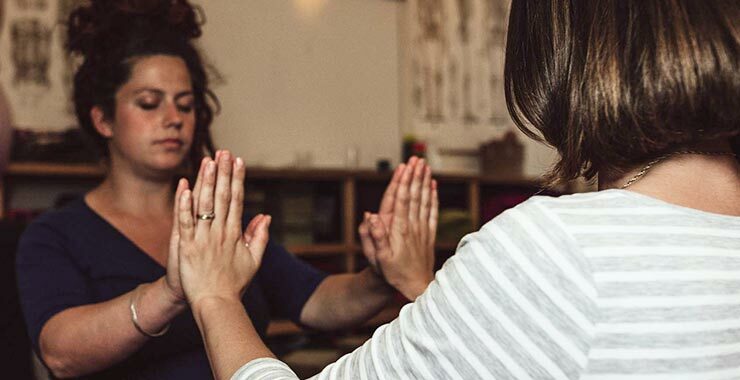 Doulas are trained to understand the exquisitely sensitive interactions between mind and body during childbirth and how to support labouring women within that. Research has shown that using a doula shortens labour, significantly reduces the need for pain relief and medical interventions and results in healthier babies. Mothers who use a doula report less postnatal depression, greater self-esteem and more confidence about breastfeeding and baby care. We also offer help and support for families after their babies are born to help them as they start life with a new baby. The early days and weeks with a newborn are wonderful, but at times overwhelming too. 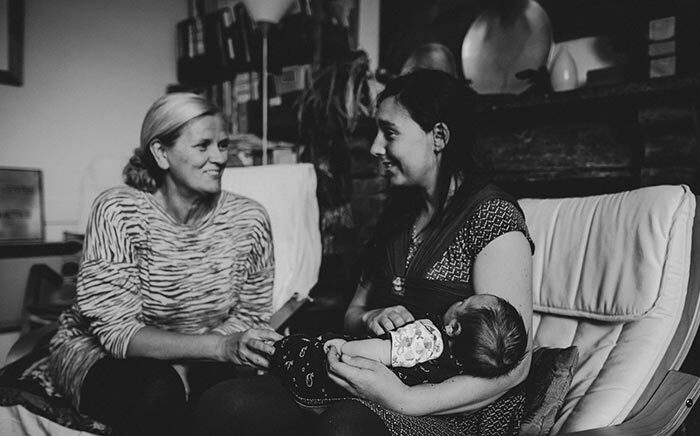 It can be a huge comfort to a new mum to know that someone is on hand to provide practical and emotional support – to offer reassurance, provide feeding support, look after any older siblings, cook, help with housework or just let her catch up on a few hours’ sleep. To mother the mother, in other words, so that she is better able to mother her baby. 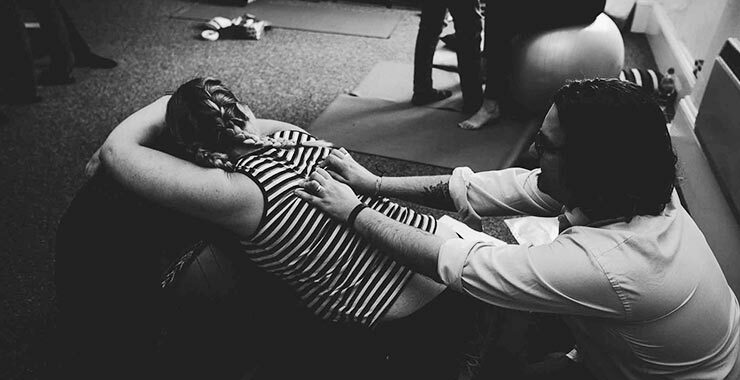 Initial consultation: We explore your particular needs, what we offer and see if we would work well together as it is fundamentally important that you feel comfortable with the doula of your choice. This meeting is free of charge. Antenatal visits: You would normally meet your doula at least twice before the birth at your home to discuss any previous birth experiences, comfort measures for pregnancy, the optimal conditions to support natural birth physiology, your birth options and any concerns. Telephone and email contact: To answer any questions or concerns you may have. At the birth: Your doula is on call to you from three weeks prior to your due date until the birth and is available at any time during this period for reassurance and support. Your doula will stay with you throughout labour and birth, until initial bonding has taken place and you are comfortable. After the birth: Two postnatal visits to talk through your birth experience and help with any comfort measures. Availability by phone or email if you have any questions or concerns, or if you just need a chat. For more information or to arrange a free, no obligation meeting contact: Contact Karin, Patricia or Janine for more details. 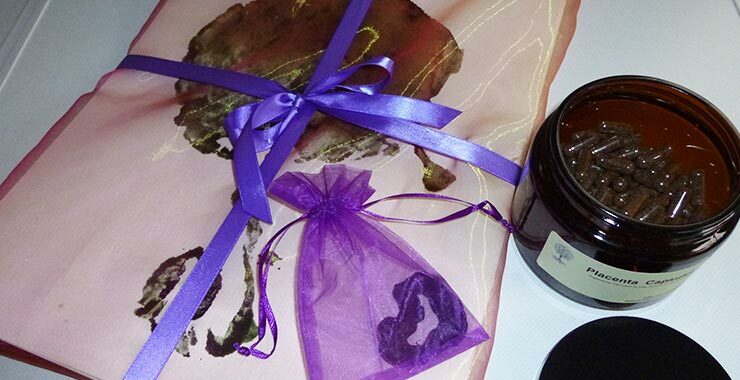 “It was such a positive experience having a doula - We are so grateful for every single little thing you did to help us bring our baby into this world as naturally and as joyfully as we possibly could!"